The second week of the summer holidays is over and I’m exhausted! I don’t remember how I coped when Nicholas was at home full-time! To prepare for the holidays I made a list of activities. Both Carole (Carole Finds Her Wings) and Pinterest gave me lots of ideas for activities to do both at home and going out. I thought I’d have a theme each week (which is probably the teacher in me coming out) and dinosaurs came to mind immediately. In fact we’ve continued out dinosaur activities for two weeks now and I still have plenty other dino-related ones left on my list. 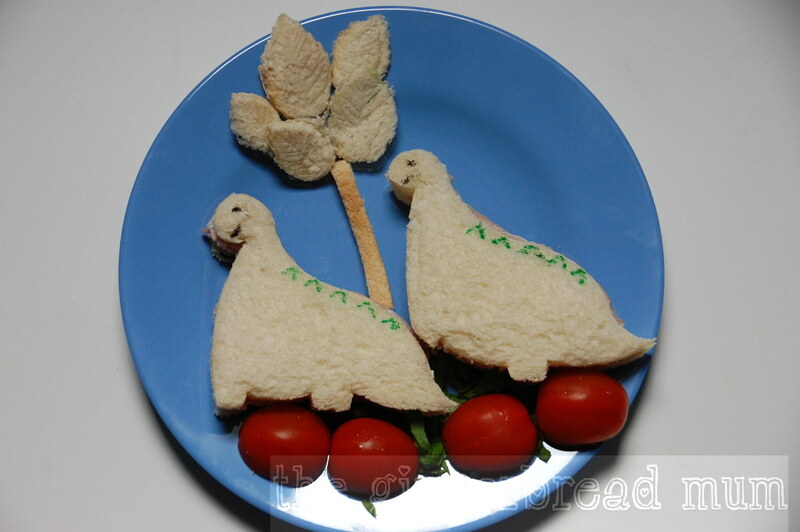 To start with, a couple of dinosaur meals. 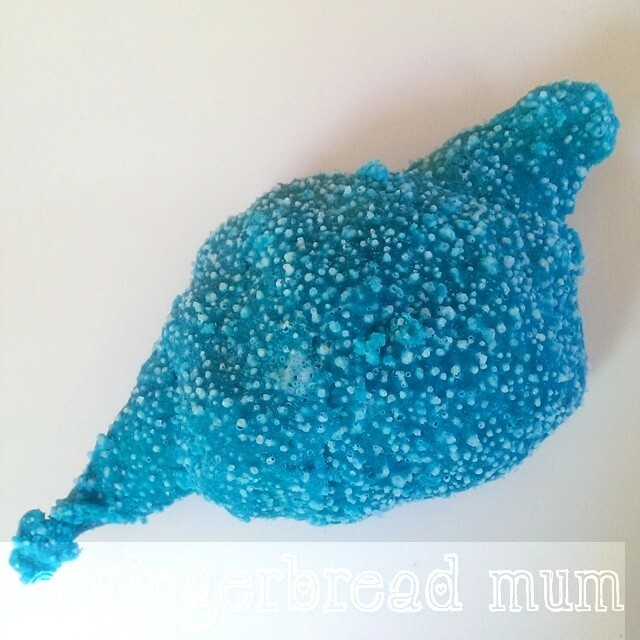 I bought a dinosaur activity book with lots of lovely stickers, and we made salt dough which we used to make foot imprints of Nicholas’ various dinosaurs. 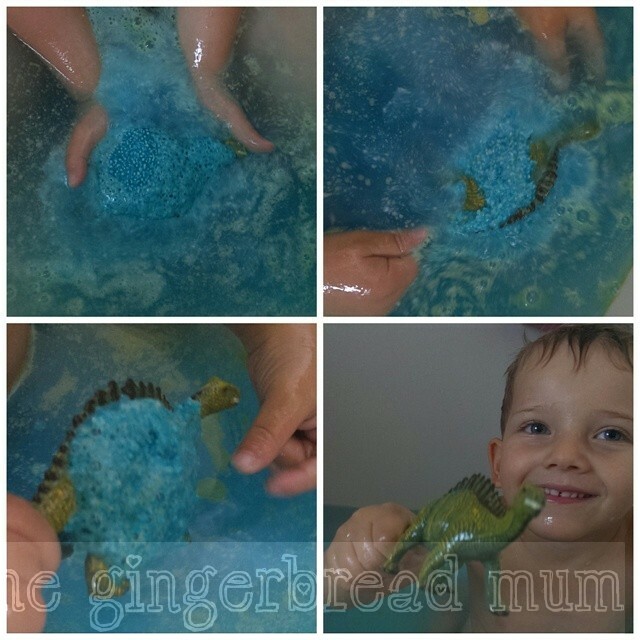 He also liked covering his dinosaurs in salt dough which meant they then all needed a bath! 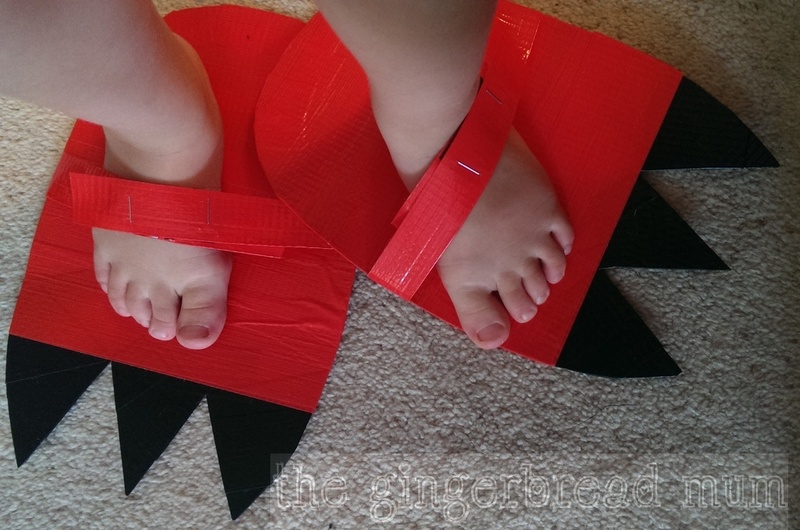 We made dinosaur feet (perfect for stomping) although Nicholas prefers wearing them as claws! And I decided very late one night to try making a bath bomb with a surprise inside as Nicholas is a new fan of bath bombs. Not the easiest thing to do late at night, especially when I didn’t have any small dinosaurs to use, but it was lots of fun the next day. What on earth could be inside?! When I did buy some small dinosaurs, I put some in an empty ice cream container, covered them in water and froze them. The next day we excavated them. I’m not sure what Nicholas was more excited about – discovering dinosaurs in the ice or getting to use the heavy meat tenderiser to bash them out! Do you have any suggestions for other dino-related activities to keep us busy over the holidays? 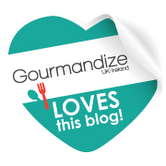 Posted in craft, cute lunches and tagged Carole Finds Her Wings, dinosaur activities, dinosaur food, dinosaur sandwiches, dinosaur toast, dinosaurs, school holidays, stegosaurus, summer holidays. Bookmark the permalink. Wow, wow, wow! That is too much dino fun! 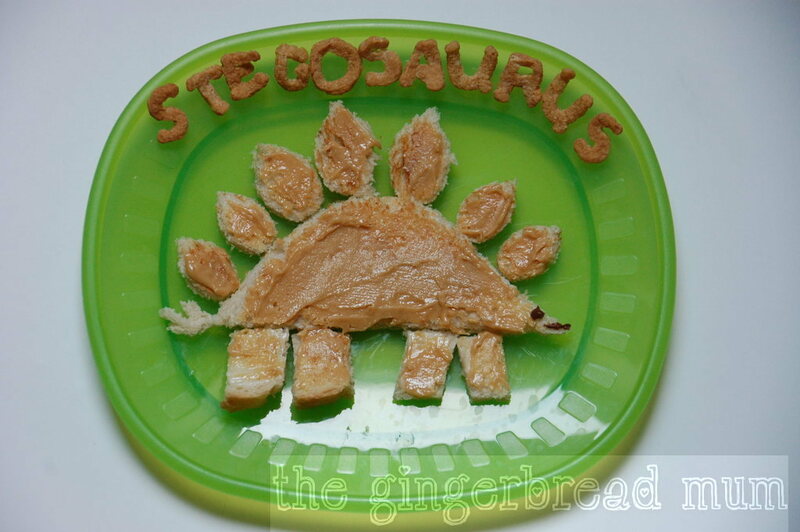 And I love your dino themed lunches, I can’t believe you were patient enough to cut out each letter in ‘stegosaurus’! Thanks Niki! I took the easy way out with the letters and used Alphabites cereal 😉 MUCH easier than cutting them out although it did take me a while to find three ‘s’s!! !